CARTOONISTS are supposed to push the envelope - and push people's buttons - and this illustration of Serena Williams certainly does both. Drawn by Herald Sun editorial cartoonist Mark Knight, the picture - which he tweeted out on Monday after Williams' meltdown in the US Open final - has sparked an intense reaction. 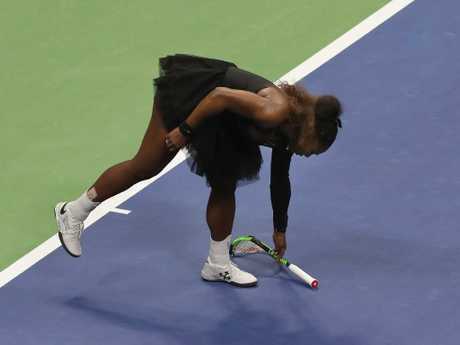 The cartoon shows a furious Williams stomping on her racket with a baby's dummy on the court beside her. In the background chair umpire Carlos Ramos is seen asking her opponent Naomi Osaka, "Can you just let her win?". US sports writer Julie DiCaro objected to the cartoon, writing "Where was this cartoon for all the men who have broken their rackets over the years?". But her reply drew a swift response from Knight. "Well Julie here's a cartoon I drew a few days before when Australian male tennis player Kyrgios at the US Open was behaving badly," he wrote. "Don't bring gender into it when it's all about behaviour. I'll accept your apology in writing." But America's National Association of Black Journalists denounced the cartoon, criticising the illustration as "unnecessarily sambo-like". 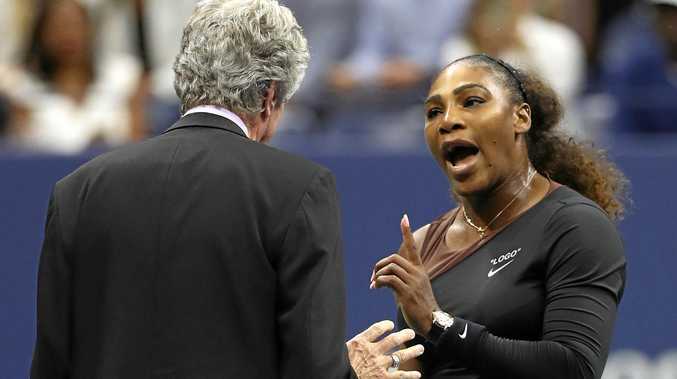 "The art of editorial cartooning is a visual dialogue on the issues of the day, yet this cartoon grossly inaccurately depicts two women of colour at the US Open, one of the grandest stages of professional sports," the NABJ said in a statement. It also drew the attention of author JK Rowling, who tweeted: "Well done on reducing one of the greatest sportswomen alive to racist and sexist tropes and turning a second great sportswoman into a faceless prop." 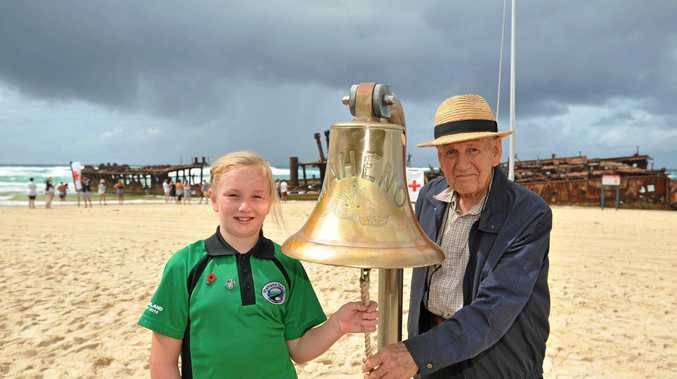 The photo had received more than 14,000 likes and 17,000 comments by Tuesday morning.